©2014 John Wiley & Sons, Inc. (P)2014 Audible Inc.
Good read on getting unstuck. 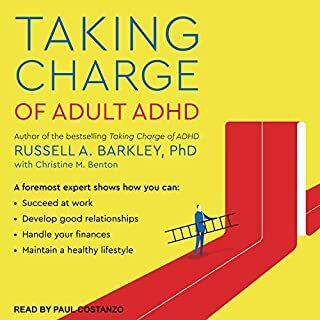 Excellent book on ADHD. 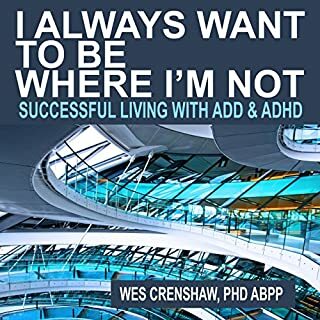 Explores different treatment options and real life struggles with ADHD. Narrator was very well spoken and his dialect changes for characters were awesome. I feel bad saying this, but it was an almost complete waste of time. Stories stories and more stories about this doctors patients. Perhaps some will lock on to a particular story in this book that titillates them and bestows insight, but not me. Furthermore, the abundance of clinical parlance made me zone right out. 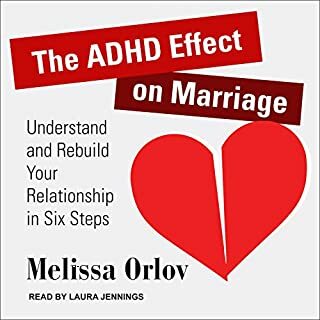 Which seems to allude to the fact that this book is meant to be read by folks who have loved ones w ADHD. Not people suffering from it. At the end there's a weak attempt to provide coping strategies, but it's so lame, it almost seems like an afterthought. 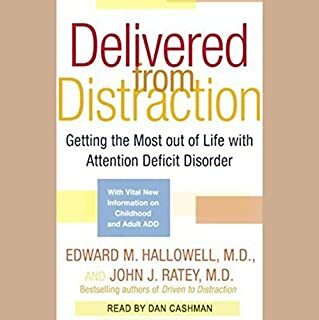 This book is a collection of case studies covering people with ADHD. 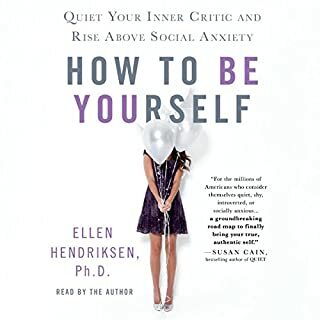 While the stories themselves are somewhat interesting – but not particularly touching or engaging due to the clinical way they're presented – there are zero actionable advice in this book. Zero specific recommendations for treatment. "I started Johnny on medication. He benefitted from the added focus the medication gave him. I also had weekly talk therapy sessions with Johnny. After a while, Johnny improved." "I started Anne on medication. She benefitted from the added focus the medication gave her. I also had weekly talk therapy sessions with Anne. After a while, Anne improved." No specific details about *which* medications worked, and which didn't etc. In that sense, Daniel Amen's recently revised Healing ADD is a much better, more useful book. And don't be misled by the title of this book. 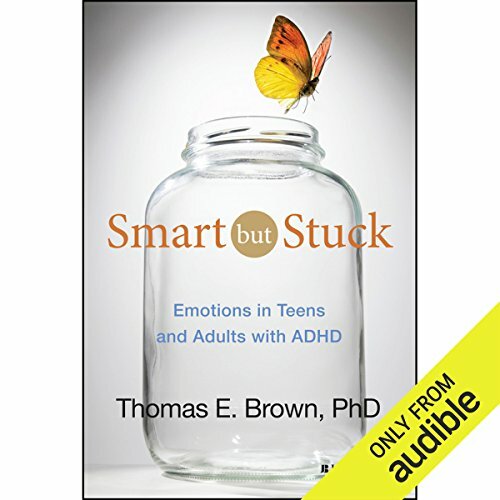 "Smart" gave me the impression it was about those with ADHD who are gifted with great intelligence, matching and even superseding non-ADHD people. 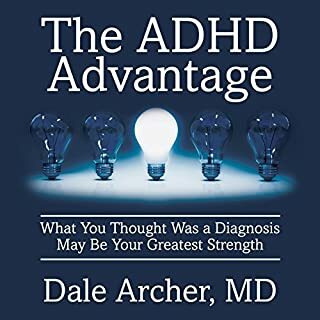 Due to the high level of intelligence, their surroundings never saw, understood, or believed ADHD to be present in these people. Hence a life full of challenges. 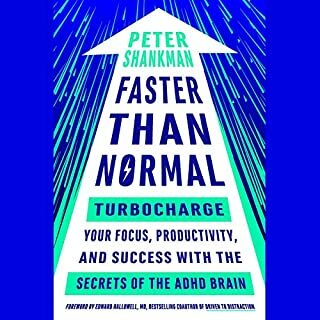 Add to that the fact that intelligent people (broadly speaking) tend to "think more" and therefore trouble and burden themselves with way too much stuff, every day, in every possible way... Then you'll have the kind of ADHD person I thought this book was about. Rather, it's about regular teens, who are "smart" in the sense that they're not dumb, but need some treatment and care, to live a normal life. ... Which is also fine. Just not what I thought the book was about. 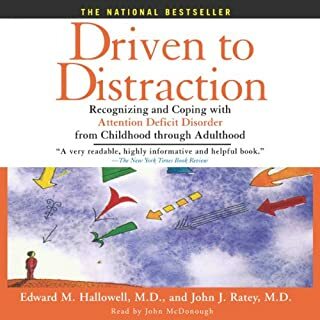 I take in a lot of books on ADHD and this is the first I've found to take seriously the emotional impact of the disorder. 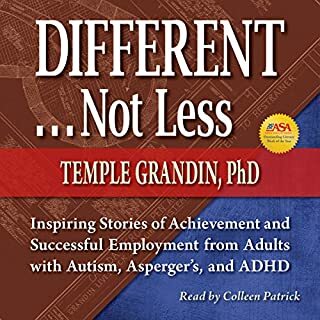 It also skips the pandering that other books often have about gifts in disguise and hidden talents while still maintaining a positive message about what it's like to live with ADHD. Was hard to follow to many medical terms. 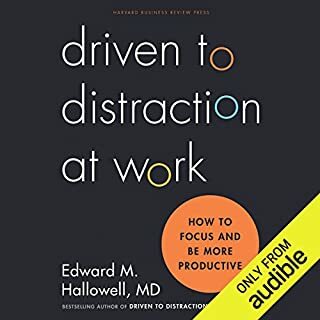 This book felt like it was written for an intern instead of for someone that has adhd. Felt that there was parts that did describe some of my behavior. But gave no clues or ideals on how to help the reason I am sure most people read the book. And gave no ideals how to try to rebuild relationship that were damaged. Which I strive to due because last time I tried to it didn't turn out so well. So I will continue to seek help and knowledge . 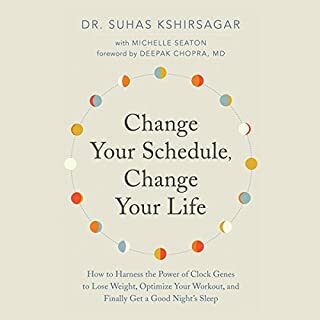 Thought this book was very well written. 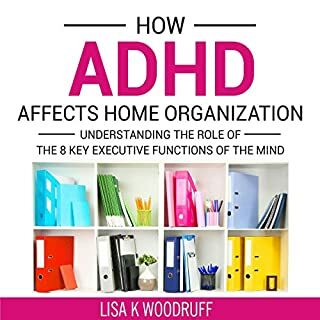 Author is a psycho-therapist and very well educated on the emotional restrictions placed upon someone with ADHD. His clients had somewhat severe and complicated issues, but that was helpful is giving listeners the chance to see themselves or a loved one in these studies. 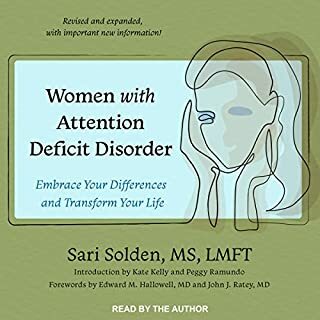 This book has so much information and explains so many areas about emotions and their relationship to ADHD that I recommend it. 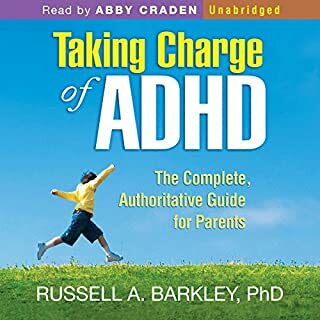 It is chock full of explanations of why ADHD sufferers do things. Everyone should read it. 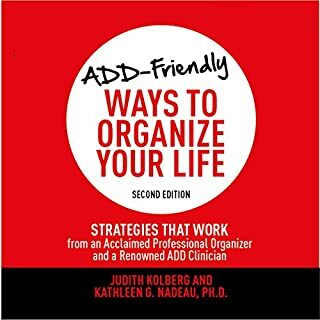 An enlightened & postive ADHD book. Finally! Loved it! 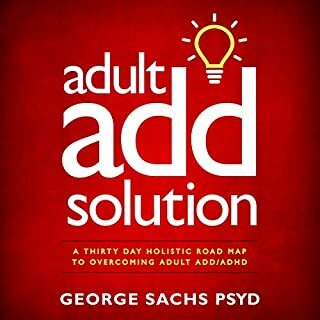 Listening to this audio brought tears of joy with the new knowledge that ADHD is manageable. What gift this book is for anyone thinking they are broken and can't be fixed. The examples of different people were helpful to see the issues of ADHD in a real way. The book gives hope to those with this disorder and their families. 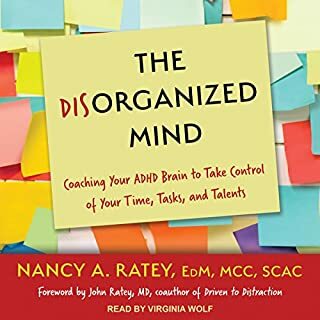 I highly recommend this book for those affected by ADHD. I wish there were more books of this type. 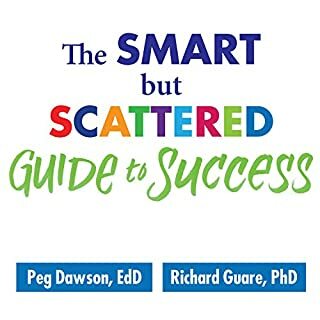 Would you consider the audio edition of Smart but Stuck to be better than the print version? The information and the insight it gave for each case. What about Joe Bronzi’s performance did you like? He was steady in his tone and it didn't distract me from the story.